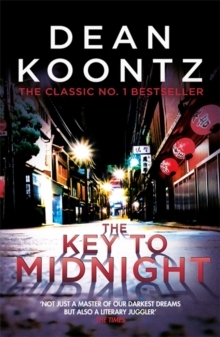 The Key to Midnight is a page-turning thriller from Dean Koontz that delves into the darkest of dreams. 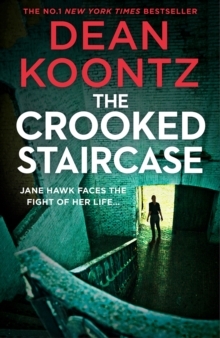 Perfect for fans of Stephen King and Harlan Coben. 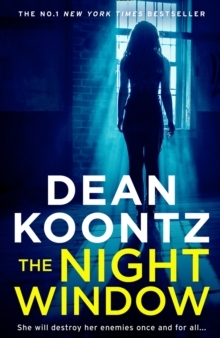 'Dean Koontz writes page-turners, middle-of-the-night-sneak-up-behind-you suspense thrillers. He touches our hearts and tingles our spines' - Washington Post Book WorldWho is Joanna Rand?Alex Hunter hasn't come to Japan to fall in love. But Joanna Rand is the most beautiful, exciting woman he has ever met. But Joanna is not who she thinks she is. Ten years before, and halfway across the world, a brutally bizarre experiment recreated her mind. A violation so hideous that her dreams are filled with terror and her memories are a lie. 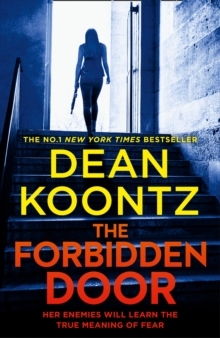 If they are ever to be free, Alex and Joanna have to reopen the dangerous door into the nightmare past.